Earlier this week, Vice Media’s CEO Nancy Dubuc delivered her plan to reduce costs at the a board meeting in Los Angeles, according to The Wall Street Journal. Vice’s web traffic has declined from 36 million two years ago — when it could collect a hefty sum for advertising and sponsorship — to 27 million today, per comScore. That loss of eyeballs has led to financial troubles for the company, which expects to report flat earnings for the year, missing its projected revenue by more than $100 million. To assuage the situation, Dubuc told the board she plans to trim the company’s workforce by 10% to 15% through a hiring freeze (instituted six weeks ago) and natural attrition. She also laid out a plan to combine many of the publisher’s verticals and focus he company’s attention on television production for outside companies and Vice Media’s in-house advertising agency Virtue. Trimming and restructuring have become commonplace for digital publishers once leaders in the field. Just last month, Refinery29 announced it would lay off 10% of its staff and cease production of video content. It also announced the unification of its sales teams. Hiring has slowed across large digital media companies, including Vox Media, which recently folded its Recode vertical into Vox.com. The shuffling is ceaseless and a result of the continued loss of ad revenue and lower audience numbers. “Many publishers, like Vice and Vox, have had to realign their properties and monetization strategies as the growing duopoly and decrease in traffic generated from sites like Facebook has further cut their ad revenue potential,” Cosmin Ene, founder-CEO,LaterPay, told Publishing Insider. Dailymotion is developing its own tech stack to create trust and transparency for advertisers and publishers. 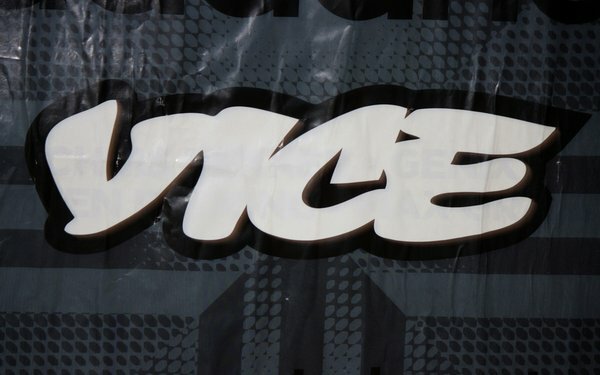 Vice Media missed its revenue mark last year, too. This year it stands to come in $50 million short of estimates.